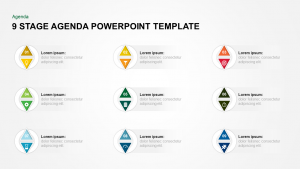 Agenda templates for PowerPoint & Keynote are the slides which display the information your audience is keen to know. 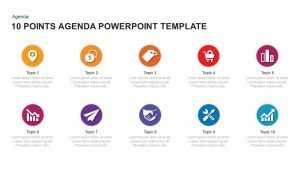 An agenda is a plan that sets the topics to be discussed in an organized format. 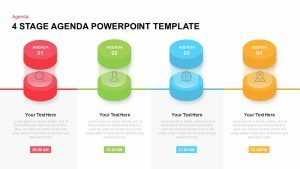 The first aspect that grasps the attention of the audience is the agenda. A business professional has to add important agendas in a business meeting. 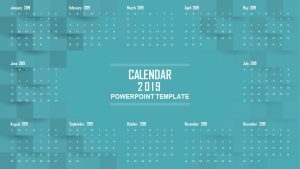 Visualizing them in a well-planned format is a strenuous task. 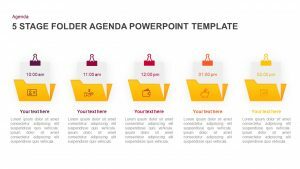 So Slidebazaar’s brings you a collection of pre-designed agenda templates not only to ease you in the burdensome task but to make your message stronger and more authoritative. 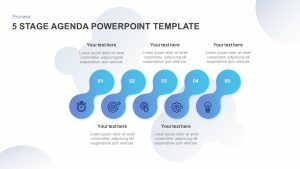 Agenda PPT templates builds a base of your presentation. It’s like a pre-defined path you need to follow. 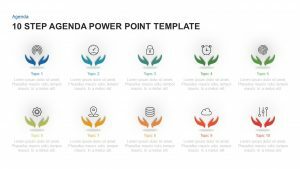 Our agenda PowerPoint slide assists you in familiarizing your audience with the topics to be discussed. 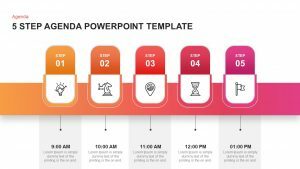 Regardless of the business needs and meeting purpose, our Agenda templates for PowerPoint will organize your agendas in a way that it runs smoothly and professionally. 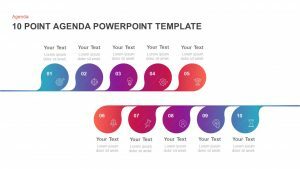 You can include cool infographics and eye-catching color palette to make agenda more engaging and catchier. 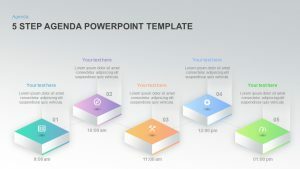 Using our professional and aesthetically appealing agenda PowerPoint template is the finest way to visualize your ideas. 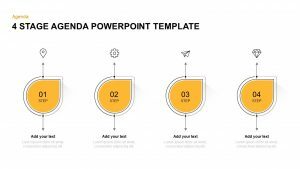 Instead of using the traditional method of using bullets to describe points, you may use the agenda templates for PowerPoint to illustrate each step in a stunning way. 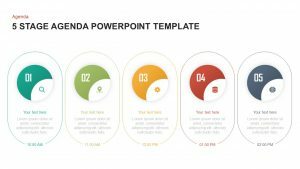 The presenter can use Agenda presentation template for revealing meeting agenda, business plans, project proposals, etc. Crafted by our expert designers, all layouts are designed to cater to the precise needs of the presenters. 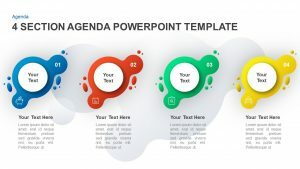 You can easily customize the colours, fonts, icons, etc. based on your preference. 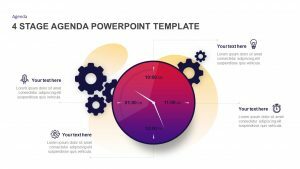 Maybe you need to illustrate important topics in a meeting or maybe you looking for a easy and understandable way to display your agendas. 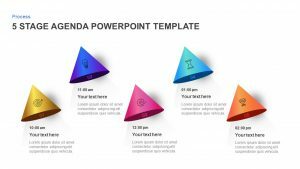 In every scenario our versatile agenda PowerPoint templates will be your perfect companion for your next PowerPoint presentation.